Below is a collection of articles, papers, videos, etc. 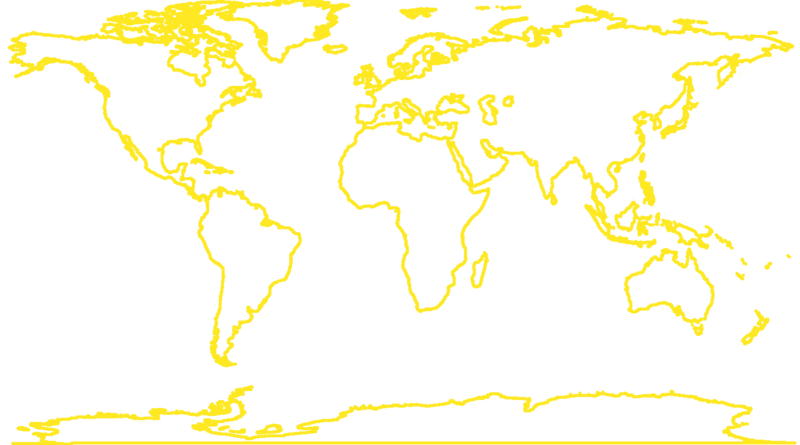 that interrogate issues of race, ethnicity, colonialism, representation, and other related subjects in videogames from non-North American perspectives. What is shown here is intended not as an all-encompassing list of such materials, but rather a jumping off point for those who wish to read and/or share alternative perspectives on a wide variety of topics under the umbrella of ‘race in games’. Every link was submitted by individuals from various communities and disciplines. For the collection to grow, it needs your help. If you know of something in any language that may belong here, please leave a comment below with the author, title and link, and hopefully I will get around to incorporating it into the post soon after. If you’d prefer to send a recommendation through Twitter, you can reply to this tweet here. 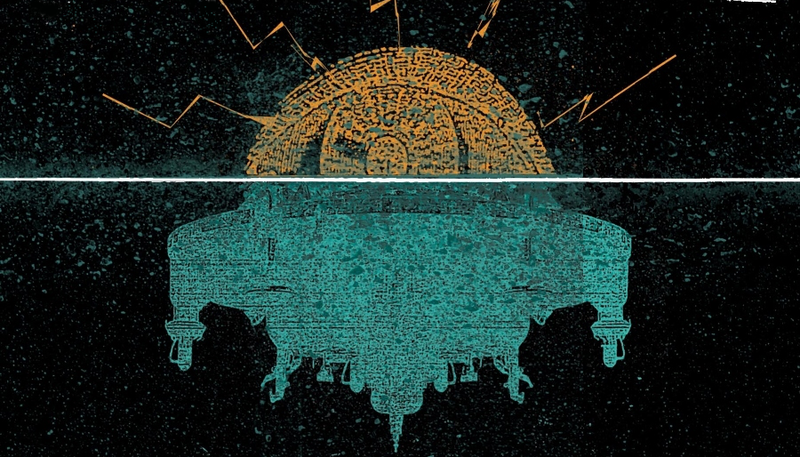 You should first know two things about China Miéville’s Embassytown. One: it has a pullquote on the front cover from Ursula K. Le Guin branding it as “a fully achieved work of art”. Two: the back cover summary so confused me that I fled to the nearest young adult fiction, which happened at the time to be Railsea, as I was cornered by a small army of Miévilles as if in ultimatum. One of my most vivid videogame-related childhood memories is this. 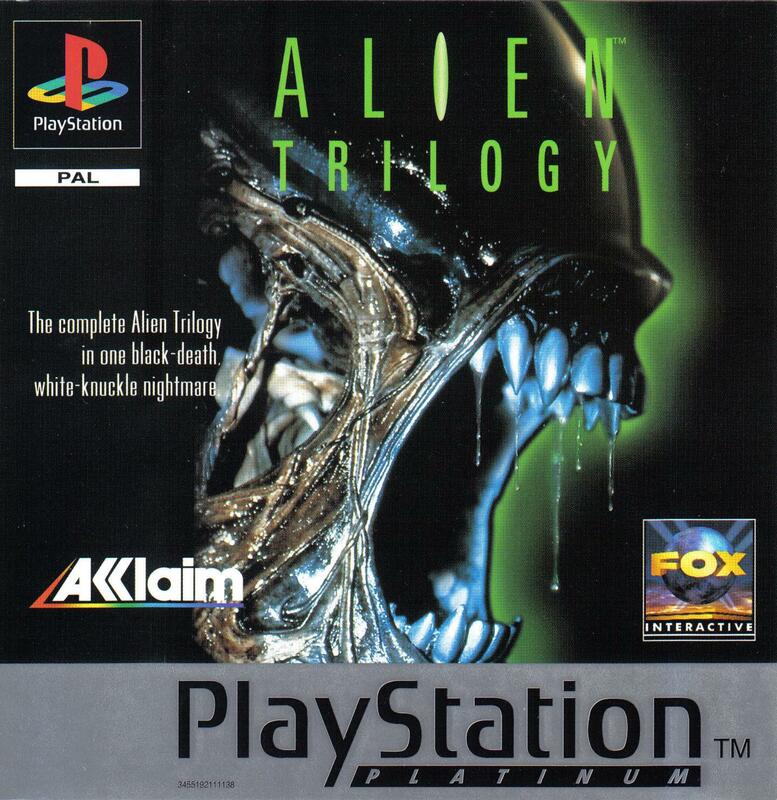 In July of 1996, my brother, the middle one, had done our mam no favours by asking for a copy of Alien Trilogy for his birthday. Despite the game having launched four months earlier, which in modern terms would have made it a hundred years old by July, nowhere in our area had any copies in stock. By which I mean, none of the three local video rental shops had it in stock, because this was Ireland at a time when the commercial exchange of games was a novel quirk and not a viable business angle. Packed into the car were we for a rare trip to The Tallaght Square, famous in our minds for reason number one of being the only remotely accessible shopping centre in the greater Dublin area at a time before Blanchardstown and Liffey Valley. Reason number two for its fame was that it was pyramidal, not square, and this for us, pre-internet, constituted a joke whose humour was always worth revisiting. So it was immediately a bit of a journey just to find this game, and when we did recover a copy in The Square, it felt all the more of a treasure. I’m sure there were other errands on that trip but my memory tells me it was the only thing we came away with. My brothers and I passed the box around for the long drive home, poring over the manual and delighting in anticipation of what the box cover suggested, foreboding the Alien’s imminent pounce. Once at home we put it on and certainly thrilled in the experience, but now I suspect I didn’t enjoy it half as much I did its prelude. Perhaps it’s because back then we had fewer games and an over-abundance of free time that we would so patiently gorge on a game’s extra material like aesthetes at an art museum. Now, as I have no lack of the former but absolute lack of the latter, I seldom consciously dwell on a game’s cover as intensely as I used to. While I still variably note my appreciation for or dislike of any given box art, I don’t study what I enjoy about it and savour the anticipation or place it in context, beyond exceptional circumstances. I miss that.